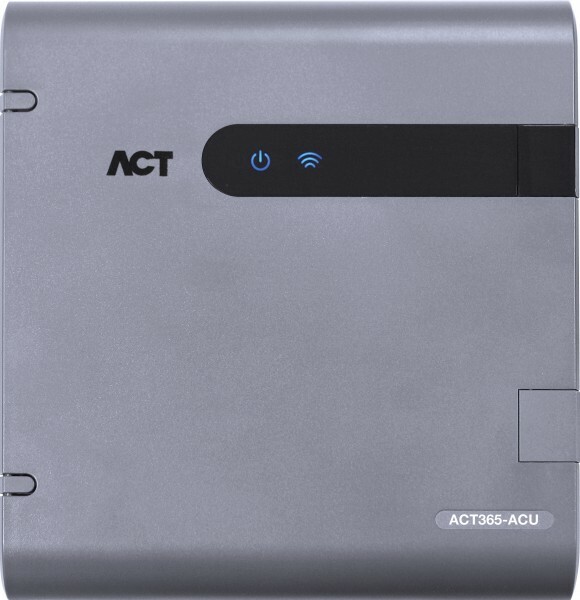 Product information "ACT365-ACU Door Controller"
ACT365 ACU is a single door IP Controller for use with ACT365 Cloud service and includes a dual-port Ethernet switch. The controller includes a rich set of advanced access control features, including voltage monitoring, break glass monitoring, interlock/airlock. ACT365 is ideal to manage the physical security from a single site up to thousands for sites with unlimited doors.